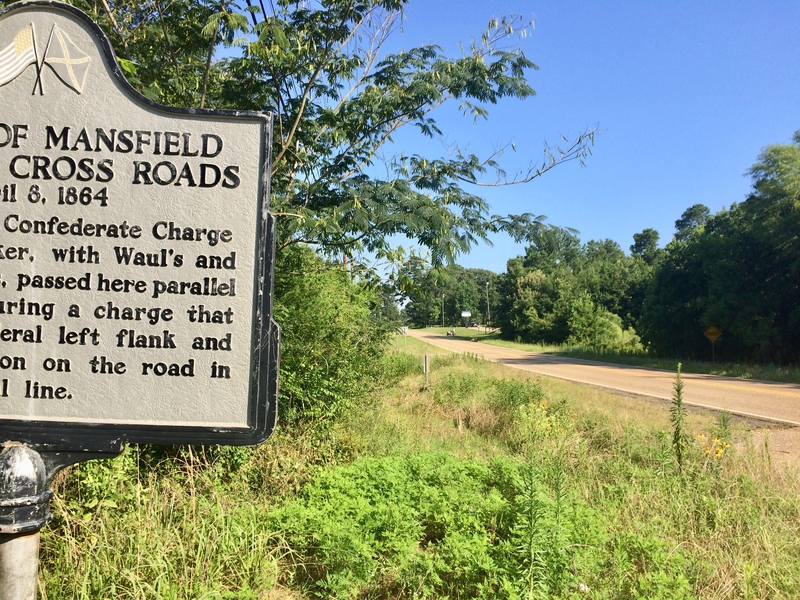 Photo: View of marker looking north on Highway 175. Caption: View of marker looking north on Highway 175. Submitted: July 10, 2017, by Mark Hilton of Montgomery, Alabama.